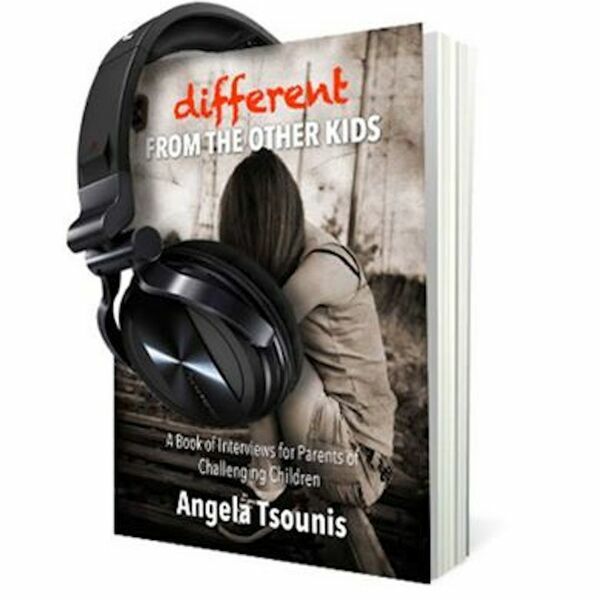 In this special episode of Different from the Other Kids, Angela interviews her best friend, Christine and how her experiences with a naturopathic doctor helped spur Angela and Christina (Angie's daughter) onto a more natural path. Christine tells a tough tale about her father, a man who was twice diagnosed with cancer, and at one point was given only months to live. Find out how Walter has not only survived his treatment, but is back to almost his old self! It's an interesting story of triumph that we should all hear.